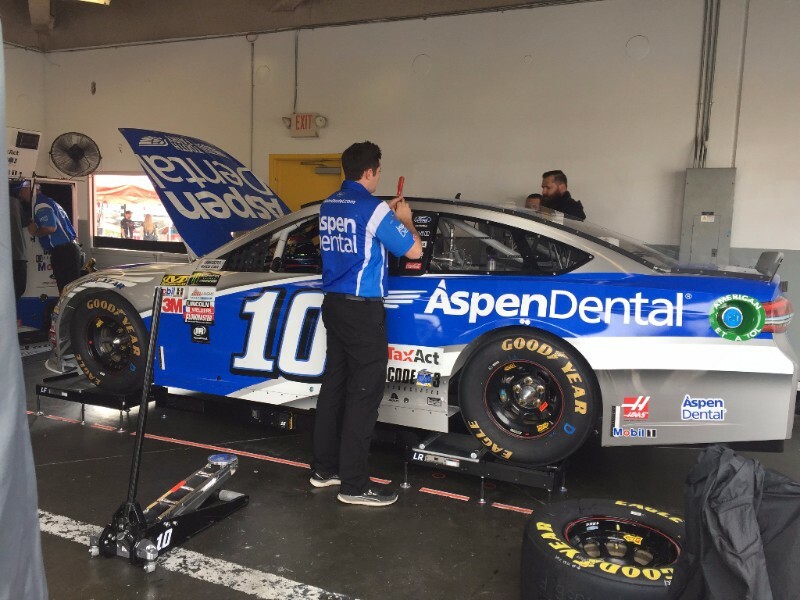 ASL Productions is off to the races once again! 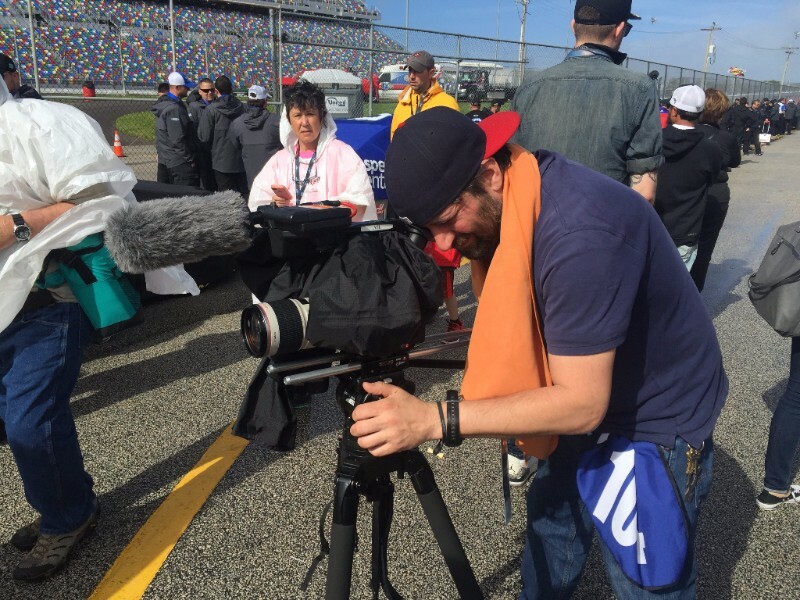 We’ve had a pretty busy month traveling all over the country, creating awesome video content. 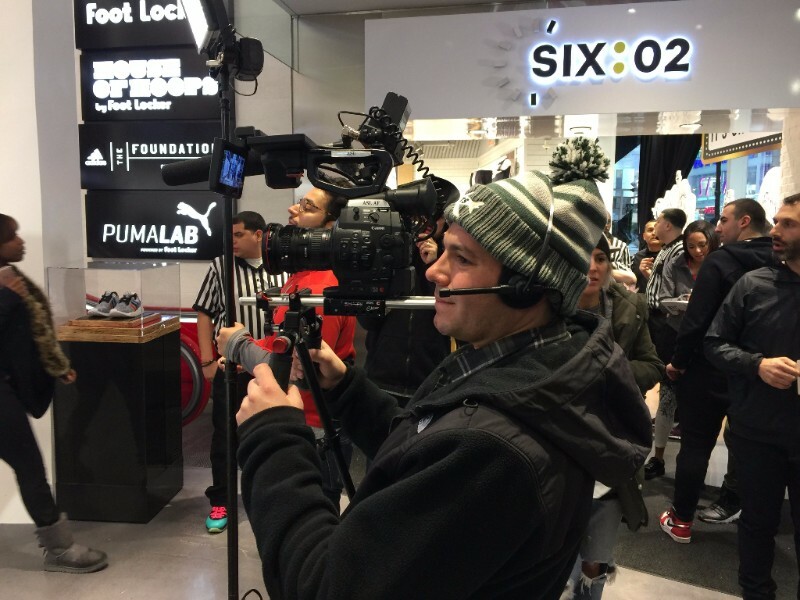 First, our New York/New Jersey video crew headed to our nation’s capital to create a promo video piece for BET’s new show, The Quad. 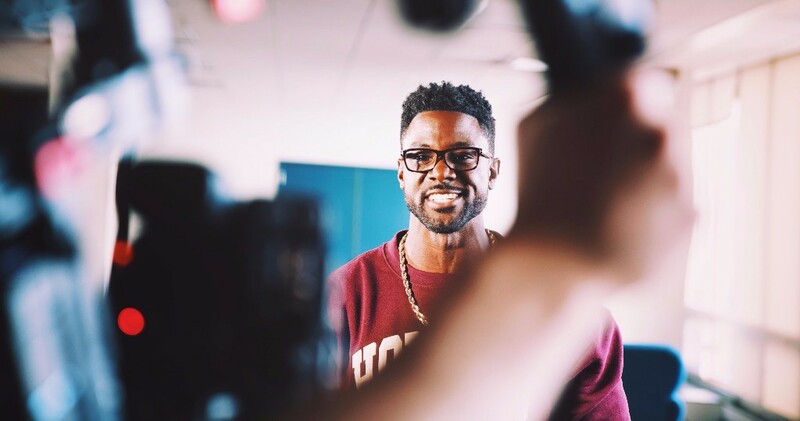 We also filmed actor Lance Gross at his alma mater, Howard University, and got the low down on his college experience. Check out the final promo video on his Facebook fan page here! We also found a new breed of partner–TigerRisk Partners, the leading risk, capital and strategic advisor to the global insurance and reinsurance industries. 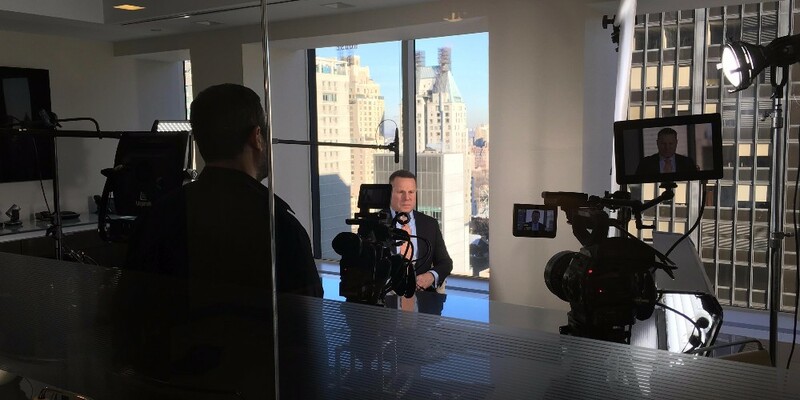 In helping create a brand video, our New York/New Jersey video crew filmed TigerRisk employees at three office locations in New York, Connecticut, and Chicago. Check out the final piece here! Remember that awful blizzard in February? 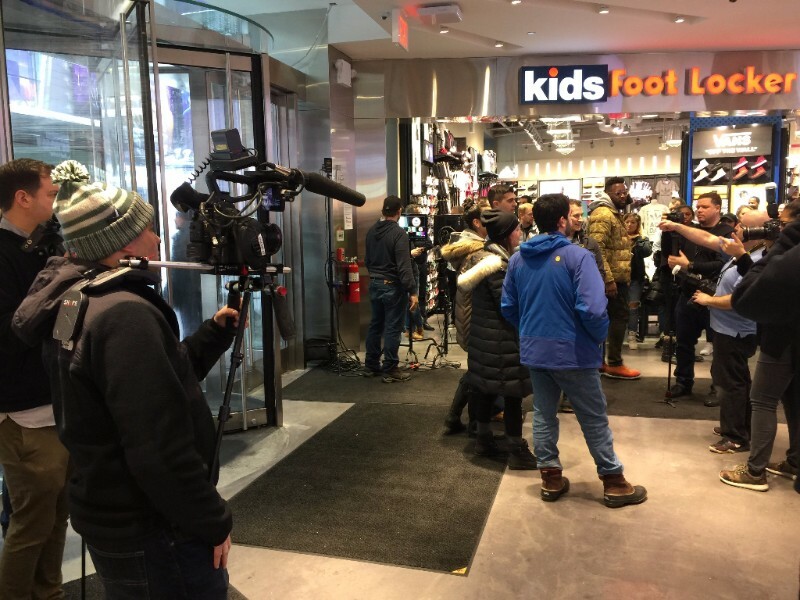 Our tenacious New York/New Jersey video crew, as well as our Los Angeles partner NYLAC, braved the elements to shoot the grand opening of Footlocker’s new flagship store in Times Square with. 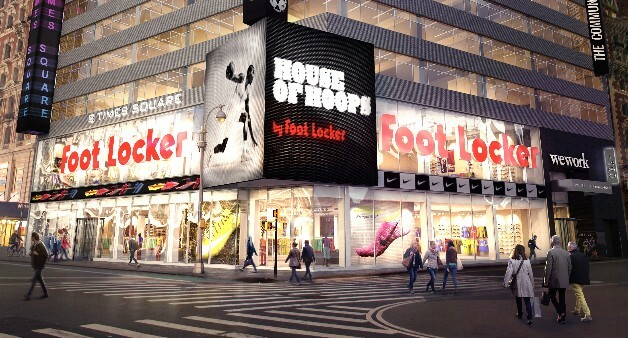 The event was a multi-camera shoot, live-streamed onto giant screens outside the building and also hosted by award-winning E! News anchor Alicia Quarles. 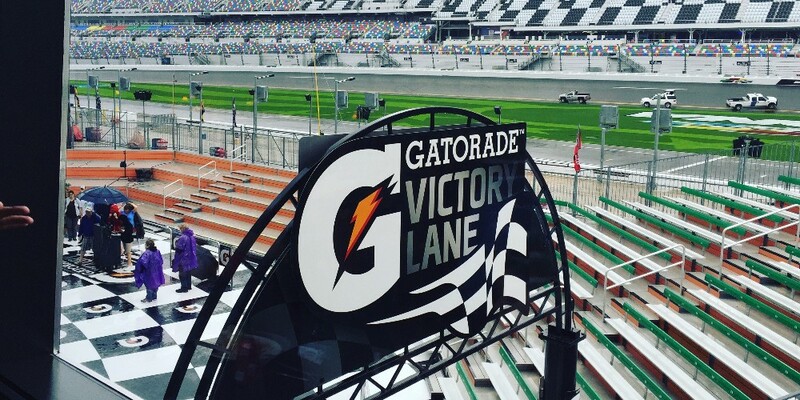 Get all the behind the scenes details in our blog recap. Lastly, a project we filmed a while back has eluded our grasp online… until now. 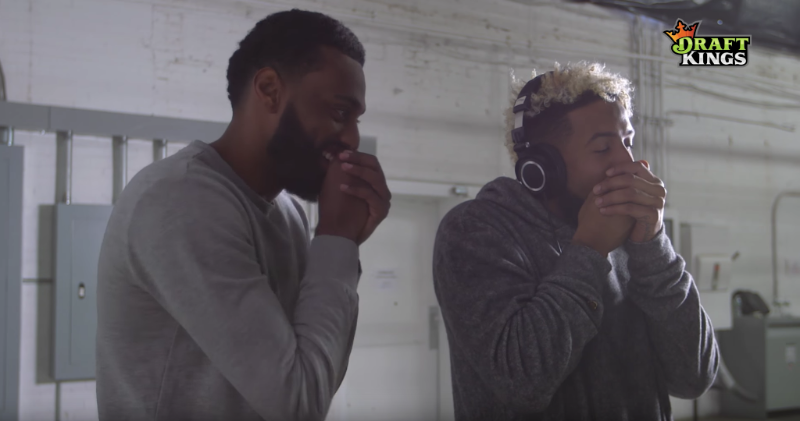 We were pleasantly surprised to find that our prank video with Draft Kings and Odell Beckham Jr has garnered over a million views on YouTube! This gig was also produced in collaboration with our Los Angeles partner, NYLAC. 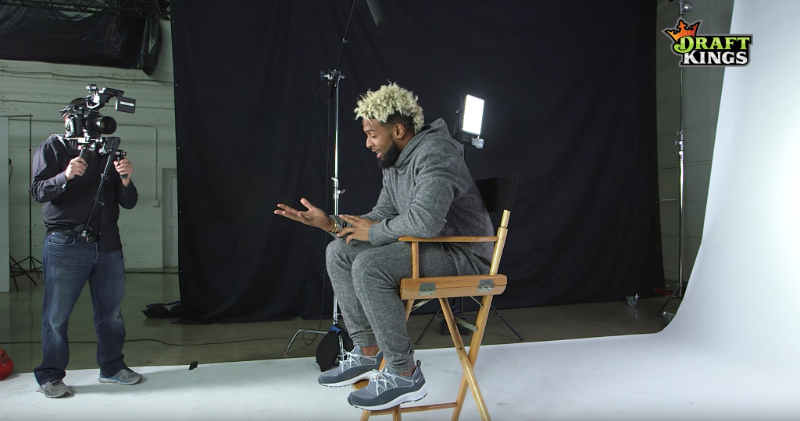 Check out the Giants star messing with some diehard fans here! Keep in touch! Visit ASLProductions.com to stay updated on our corporate, commercial, and promo video work, or get social on Facebook, Twitter, and Instagram. Thank you for your time! Let’s tell a great story together.